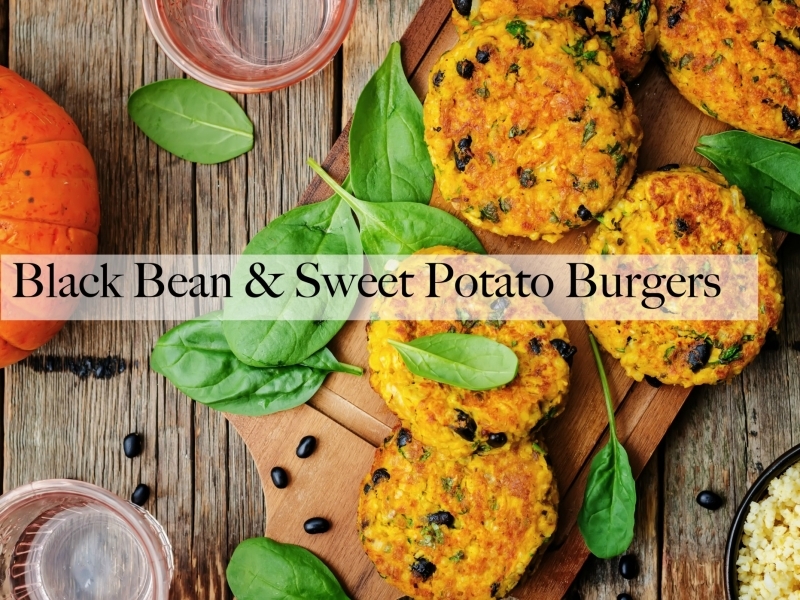 You are going to love this black bean and sweet potato burger recipe. I love veggie burgers and making them from scratch is not as hard as you think. 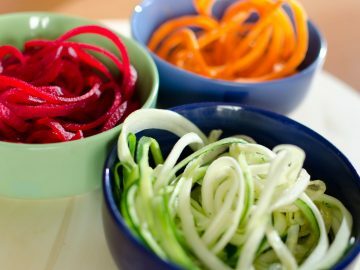 Plus the veggie burgers you buy in the stores can be full of unknown ingredients and are usually loaded with excess salt. 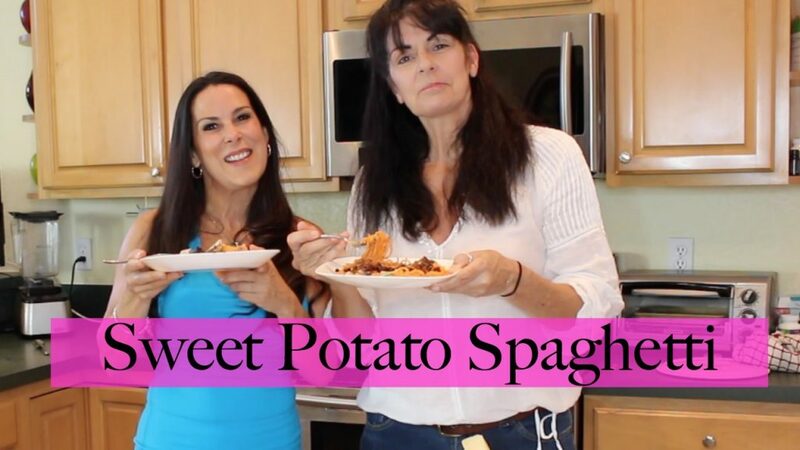 I have another great recipe using sweet potatoes. 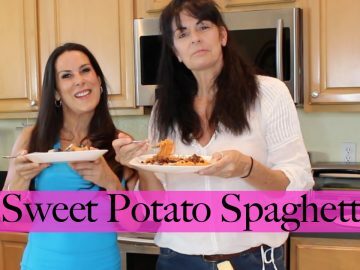 My BFF, Sally joined me in the kitchen for this sweet potato spaghetti recipe. Sweet potatoes are an excellent source of vitamin A (in the form of beta-carotene). 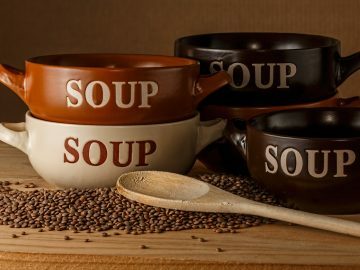 They are also a very good source of vitamin C, manganese, copper, pantothenic acid and vitamin B6. 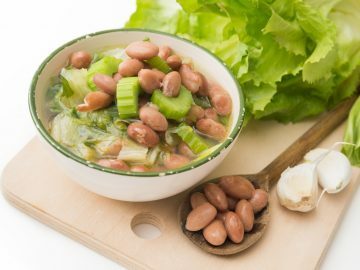 Additionally, they are a good source of potassium, dietary fiber, niacin, vitamin B1, vitamin B2, and phosphorus. 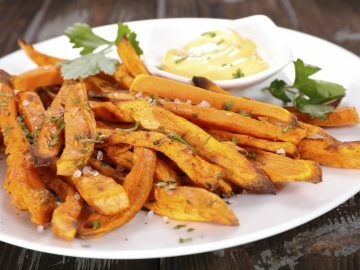 You can’t go wrong adding sweet potatoes into your diet. 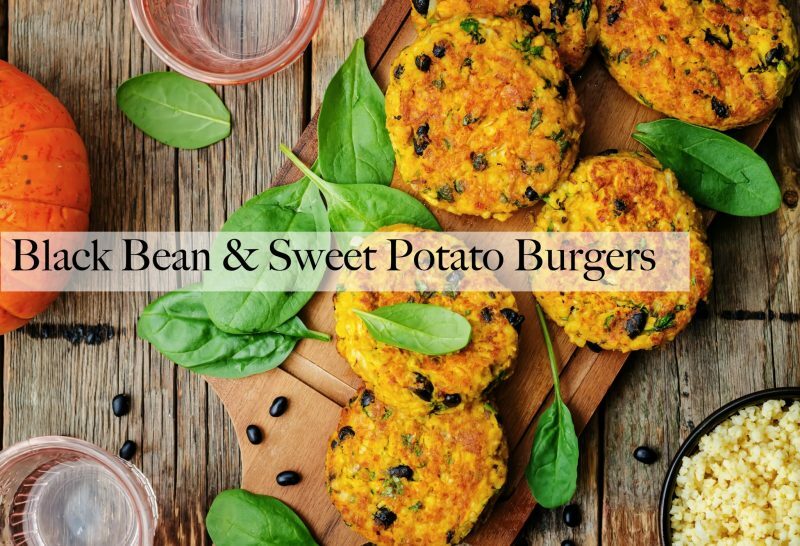 I love veggie burgers and making them from scratch is not as hard as you think. Plus the veggie burgers you buy in the stores can be full of unknown ingredients and are usually loaded with excess salt.